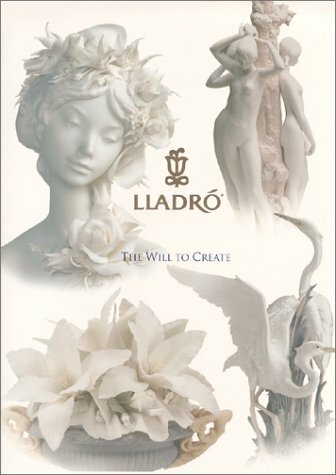 Lladro - The Will to Create. 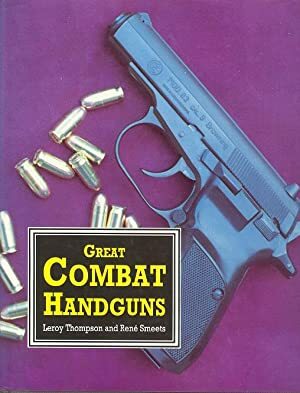 Great Combat Handguns - A Guide to Using, Collecting and Training with Handguns. 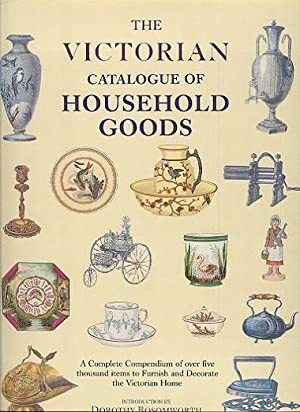 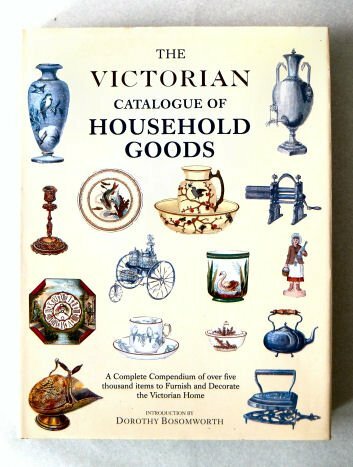 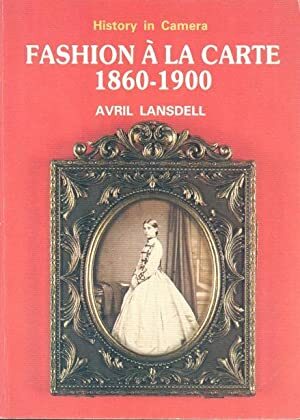 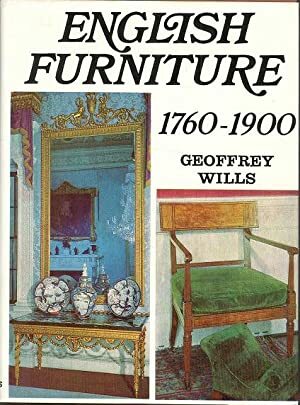 English Furniture 1760 - 1900. 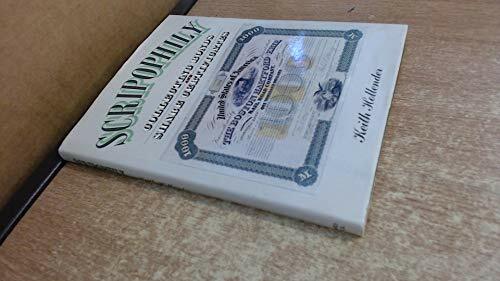 Scripophily - Collecting Bonds and Share Certificates. 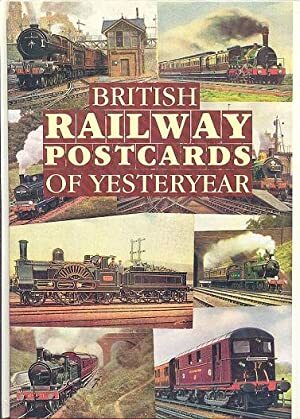 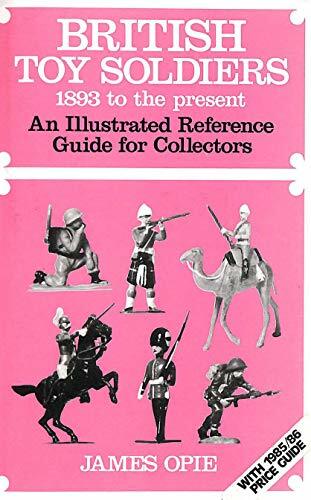 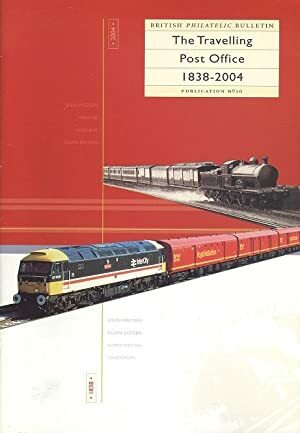 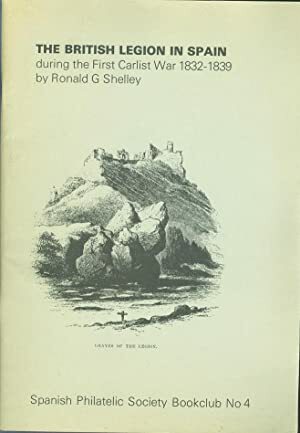 British Toy Soldiers 1893 to the Present - An Illustrated Reference Guide for Collectors. 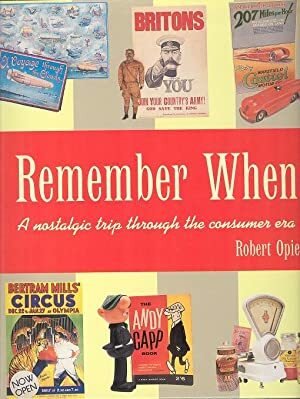 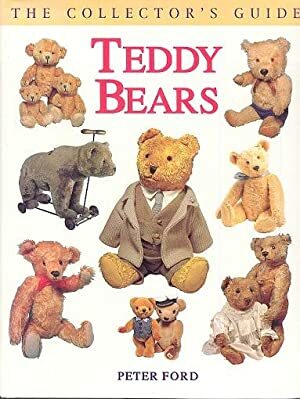 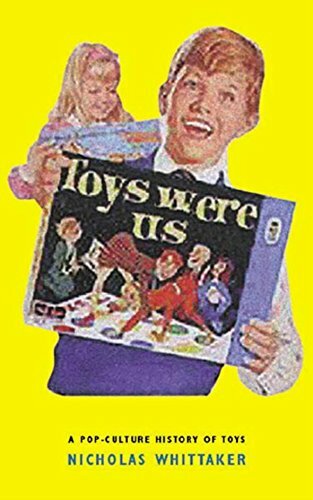 Toys Were Us - A Twentieth-Century History of Toys and Toymaking. 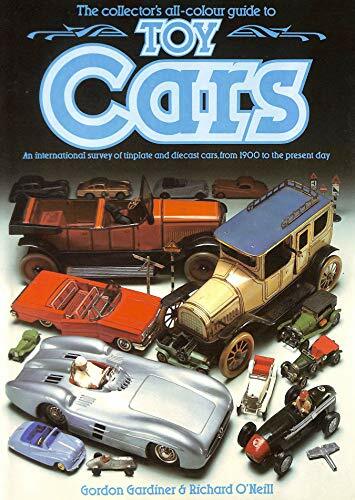 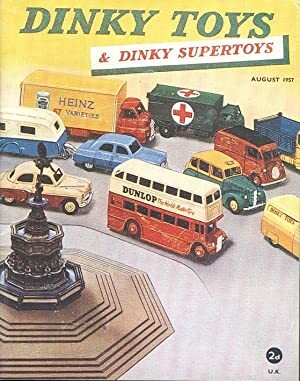 The Collector's All-Colour Guide To Toy Cars. 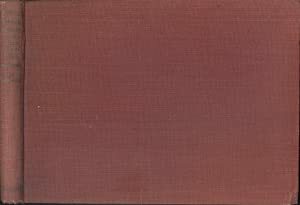 Gardiner. 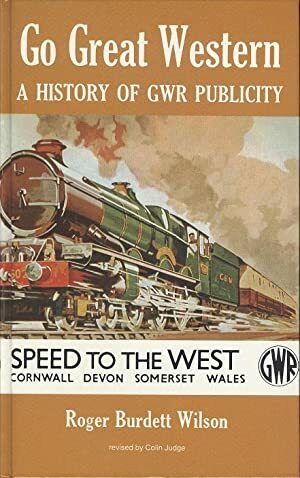 Gordon. 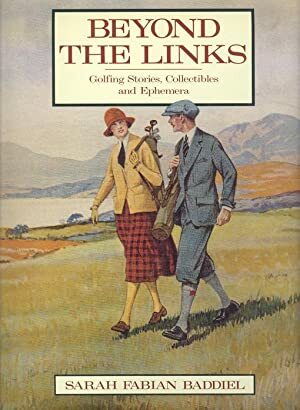 & Richard O'Neill. 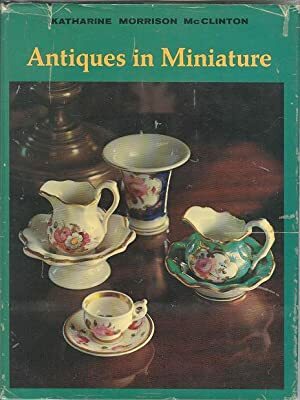 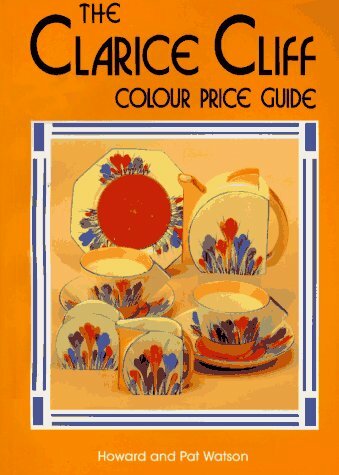 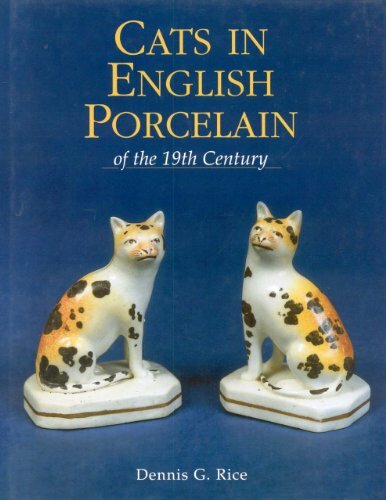 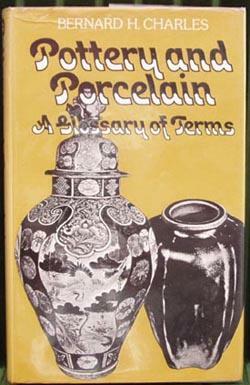 Pottery and Porcelain - Glossary Of Terms. 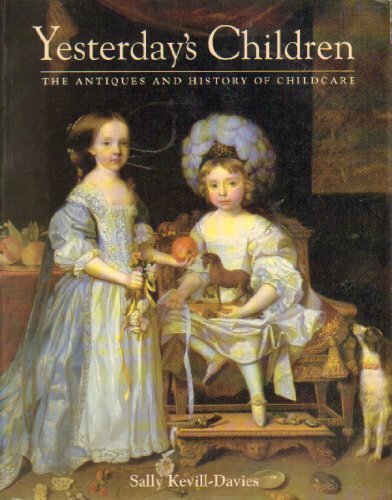 Yesterday's Children - The Antiques and History of Childcare. 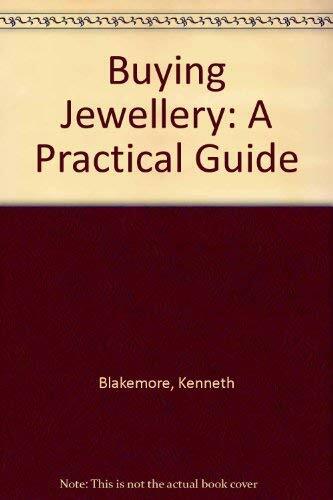 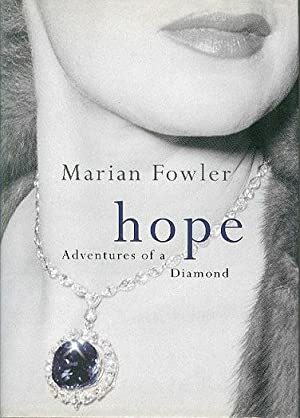 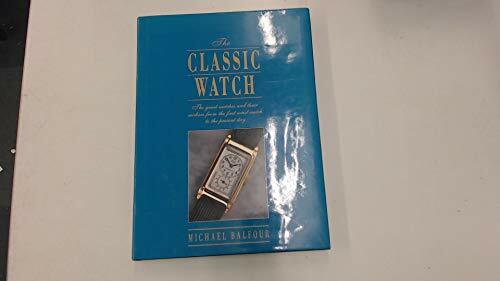 Buying Jewellery - A Practical Guide. 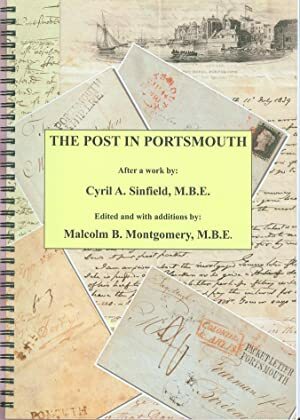 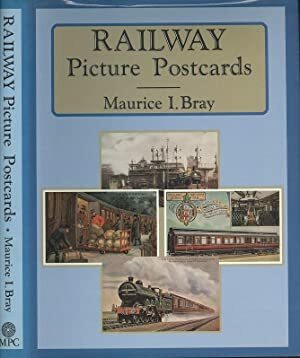 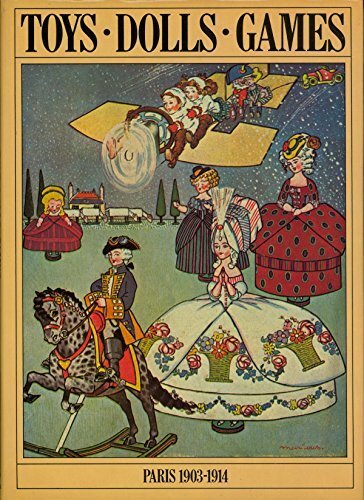 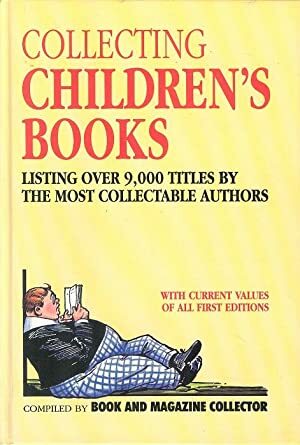 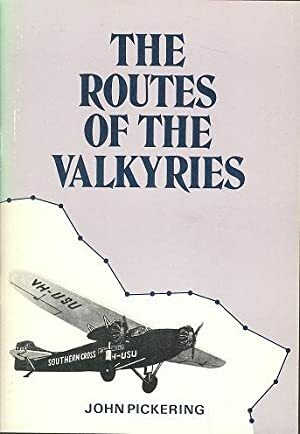 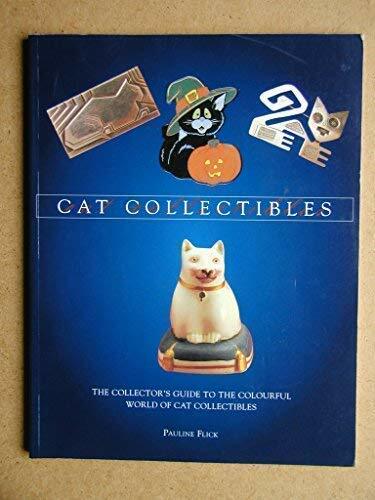 Collecting Children's Books - Listing Over 9,000 Titles By the Most Collectable Authors. 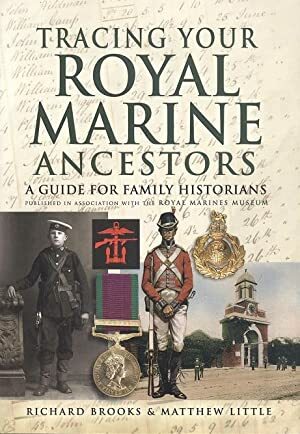 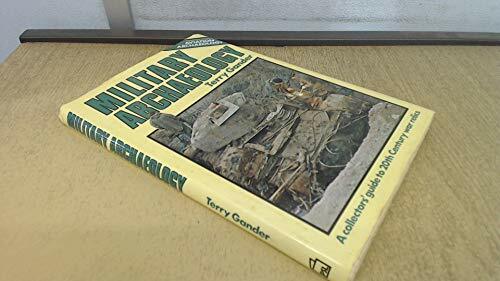 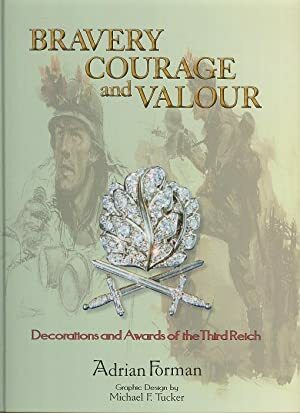 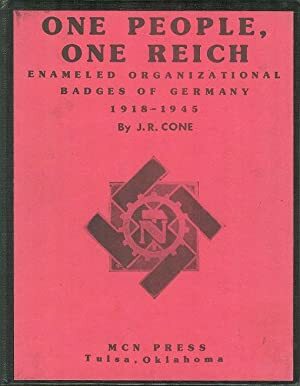 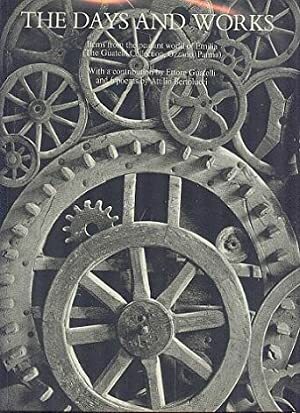 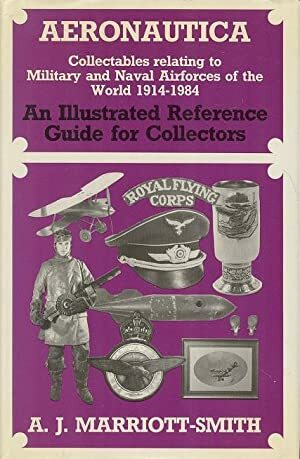 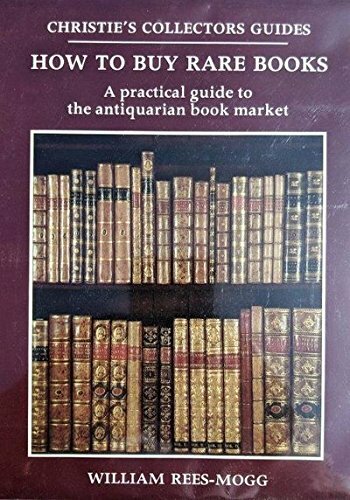 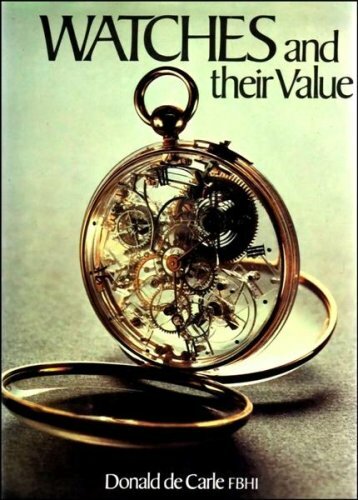 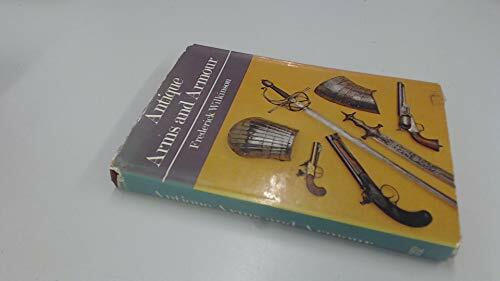 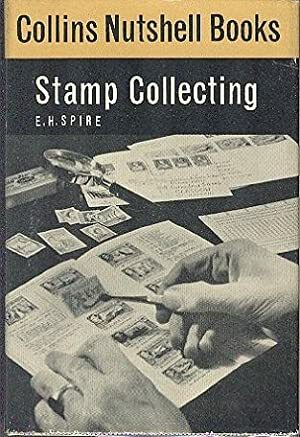 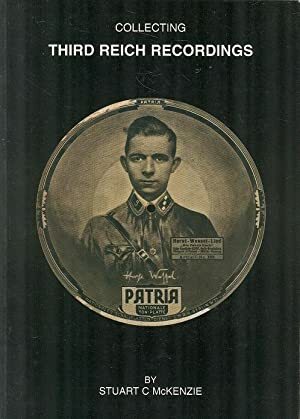 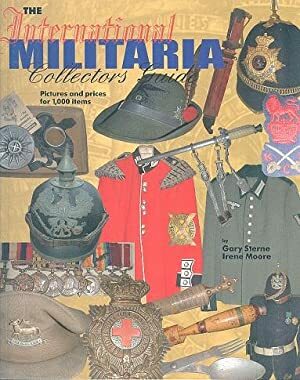 The International Militaria Collectors Guide - Prictures and Prices for 1000 Items. 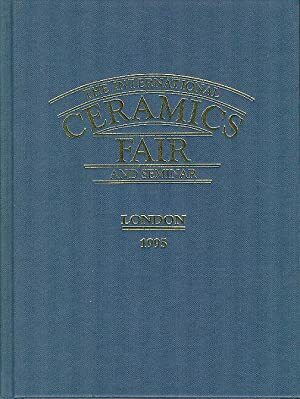 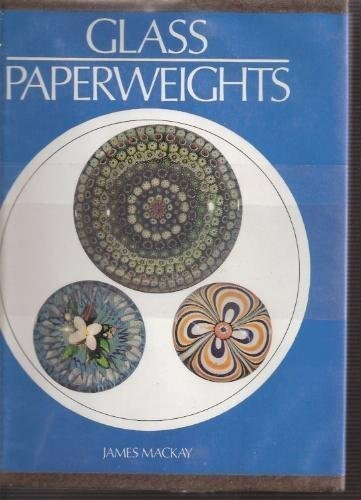 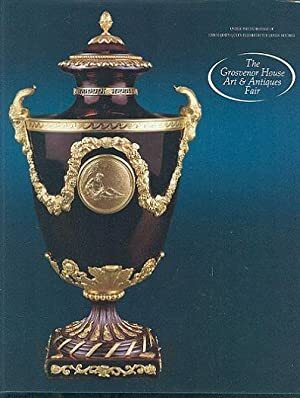 The International Ceramics Fair and Seminar - London 1995.